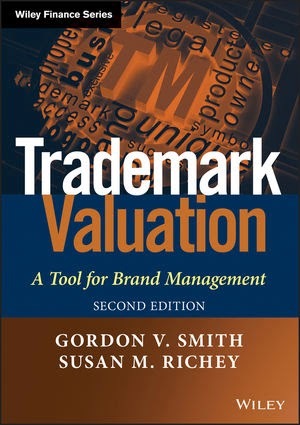 "The Second Edition of Trademark Valuation is a fresh presentation of basic valuation principles, together with important recent changes in worldwide financial reporting regulations and an update on the current worldwide legal conditions and litigation situation as they relate to trademarks. A new section discussing issues surrounding valuation of counterfeits and the economic effects of trademark counterfeiting is included in this informative Second Edition." If you would like to be considered as a reviewer for this title, email Sarah Harris at sarah.harris@oup.com and let her know, by not later than close of play on Monday 24 March.